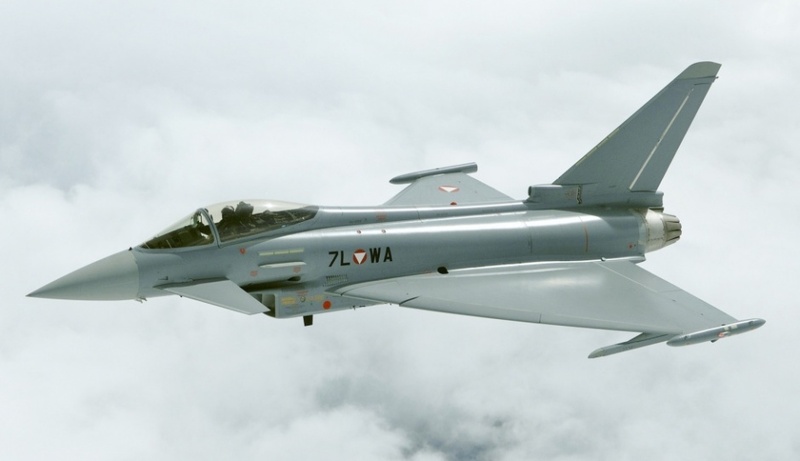 Qatar has become the ninth customer of Typhoon aircraft following the signing of a £6bn contract for 24 multi-role combat aircraft plus weapons systems. BAE Systems is the prime contractor for the provision of the aircraft and in-service support and initial training. The deal includes an agreement with MBDA for Brimstone and Meteor missiles and Raytheon’s Paveway IV laser guided bombs. Aircraft deliveries are expected to commence in late 2022. According to the MoD, the agreement, signed on December 10, 2017, ‘includes a clear intention to proceed with the purchase of Hawk aircraft’. UK defence secretary Gavin Williamson and his Qatari counterpart, Khalid bin Mohammed al Attiyah oversaw yesterday’s signing. BAE’s contract is subject to financing conditions and receipt by the company of first payment, which are expected to be fulfilled no later than mid-2018.